FAA Air Travel Safety Video and Tips – November 15- With Thanksgiving quickly approaching on Thursday, November 24, the Federal Aviation Administration (FAA) Administrator Michael Huerta is encouraging travelers to Fly Smart this holiday season. Flying is incredibly safe. In fact, this is the safest period in aviation history. Government and industry have significantly reduced the risk of accidents by working together on airplane design, maintenance, training, and procedures – but emergencies can happen. “While tens of millions of passengers will rely on air travel this holiday season to connect them to destinations around the world, pilots across the country stand ready. On each and every flight, pilots and crewmembers work together to ensure that the passengers and cargo we carry arrive safely and efficiently to their destinations. Over the next few weeks, airports and aircraft will be a little more crowded, and as always, we encourage passengers to be patient and listen carefully to crewmember instructions. 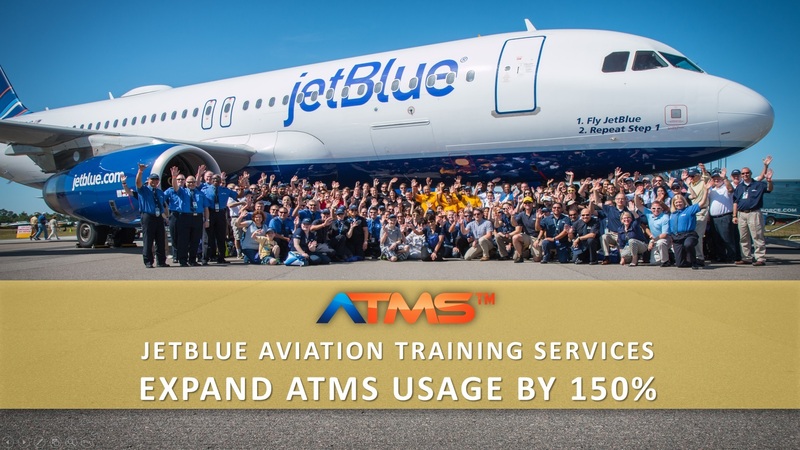 Aviation is the safest mode of transportation in the world, and passengers have played an important role in maintaining that incredible record by working with crewmembers and complying with federal guidelines,” said Capt. Tim Canoll, Air Line Pilots Association, International President. “Bring a spirit of community, watch the safety briefing and listen to your Flight Attendants. As aviation’s first responders we are proud to help usher you safely and securely on your travels,” said Sara Nelson, International President of the Association of Flight Attendants. In the unlikely event that you need to evacuate, leave your bags and personal items behind. Your luggage is not worth your life. Passengers are expected to evacuate an airplane within 90 seconds. You do not have time to grab your luggage or personal items. Opening an overhead compartment will delay evacuation and put the lives of everyone around you at risk. Pack safe and leave hazardous materials at home. From lithium batteries to aerosol whipped cream, many items can be dangerous when transported by air. Vibrations, static electricity, and temperature and pressure variations can cause hazardous materials to leak, generate toxic fumes, start a fire, or even explode. When in doubt, leave it out. Leave your Samsung Galaxy Note7 smartphone at home. You are prohibited from transporting this recalled device on your person, in carry-on baggage, or in checked baggage on flights to, from, or within the United States. If you have spare batteries, pack them in your carry-on baggage and use a few measures to keep them from short circuiting: keep the batteries in their original packaging, tape over the electrical connections with any adhesive, non-metallic tape, or place each battery in its own individual plastic bag. You cannot fly with damaged or recalled batteries. Prevent in-flight injuries by following your airline’s carry-on bag restrictions. Use your electronic device only when the crew says it’s safe to do so. Pay attention to the flight attendants during the safety briefing and read the safety briefing card. It could save your life in an emergency. Buckle up. Wear a seatbelt at all times. Protect young children by using a child safety seat or device. Your arms cannot hold onto a child during turbulence or an emergency. An FAA video shows how to install a child safety seat on an airplane. Fly Smart this holiday season and learn more at FAA.gov/passengers. 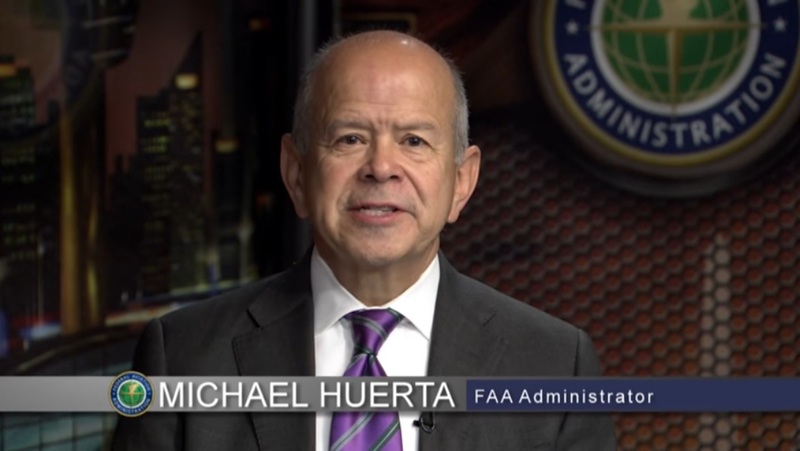 Watch this one-minute video of FAA Administrator Huerta discussing traveler safety. Please do not reply to this message. 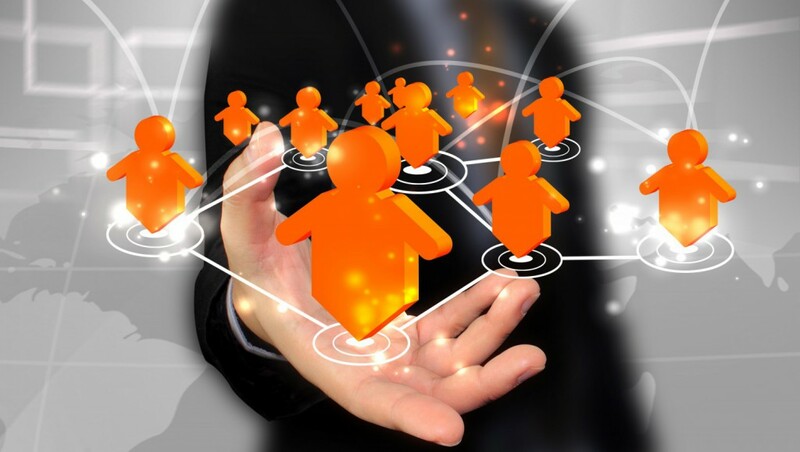 See our Contact FAA page for contact information.